Resurrection spells done right! Please contact us if you have unanswered questions. 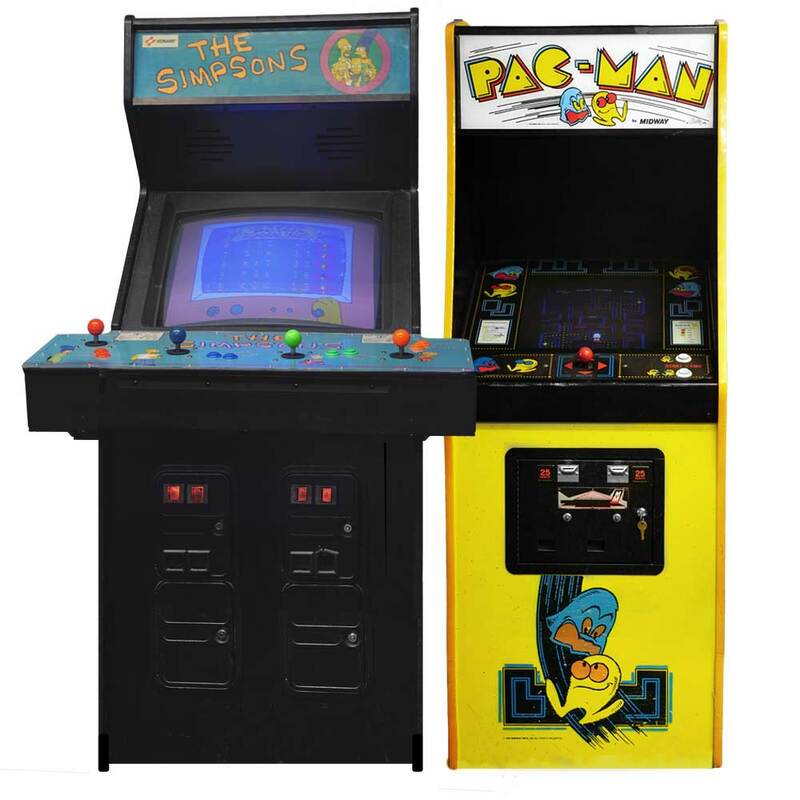 Whether your Arcade or Pinball machine has been in your family for years or you just pulled the trigger on a Kijiji buy, we are here to help you get your machine running like it was meant to. Over the years, CRT's fail, solenoids will seize, and electronic boards will die. The good news is, we've seen it all before. For those on a tight budget, we recommend bringing your machine to our shop. Our team will help you unload upon arrival and get you entered into our service queue. We will uncover where those electrical gremlins are hiding and after doing so, you'll get a call with your estimated repair cost. Our shop rate is $80/hour plus parts. 1 hour minimum for Arcade machine diagnosis and 2 hours minimum for Pinball machine diagnosis. Alternatively, if you don't feel like lugging your machines out of your basement, or would simply rather let us handle it from start to finish, we can come to you! We charge a flat rate of $160* for pickup and safe delivery of your machine to and from our shop. We do our best to resolve minor problems on site, but in many cases the repair process requires shop work to fully resolve a problem.  If we deem your unit to be un-repairable on site, we will bring the machine back to our shop for further testing. After more is uncovered, you will receive a phone call with updated repair costs before proceeding. After a successful repair, all machines go through a rigorous testing period to ensure a lasting repair. We stand behind all of our work and include a 3 month warranty for peace of mind. Please don't hesitate to give us a call/email if you are looking for a certain machine. We always have something for sale and if its not what you want, we can put you on our wish list for when one becomes available.